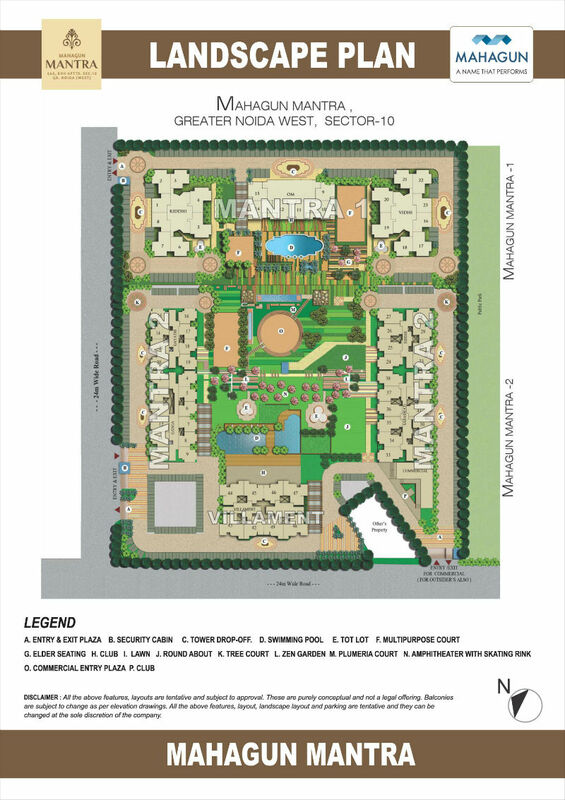 Mahagun - A name that performs has come up with their world class residential project Mahagun Mantra 2. The project is spread over 9 acres of land and the site is filled with plants and trees in order to ensure a natural and healthy environment. 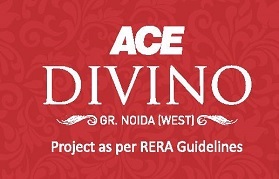 The project has 4 towers along with an iconic tower (villaments) which are based on Indian Vastu design. 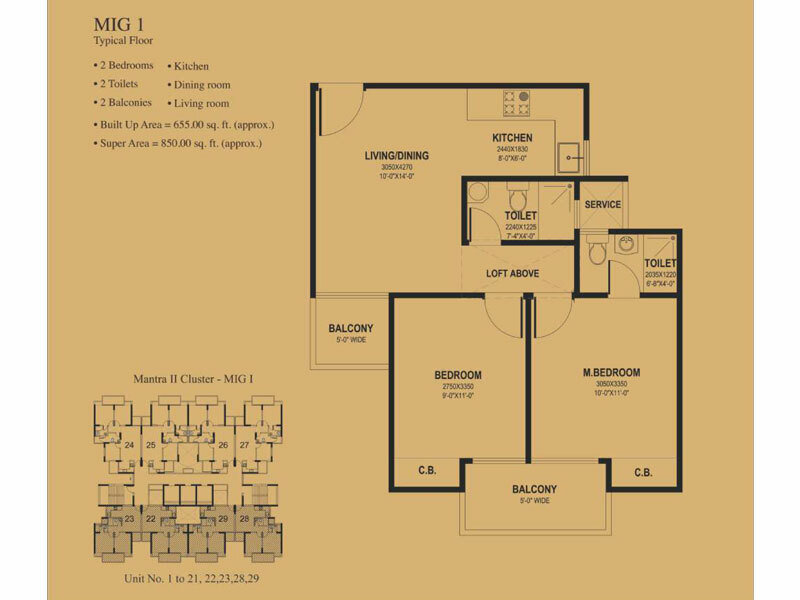 Mahagun Mantra 2 Noida Extension has to offer 2 BHK apartments in sizes ranging from 850 sq. ft. to 1125 sq. ft. 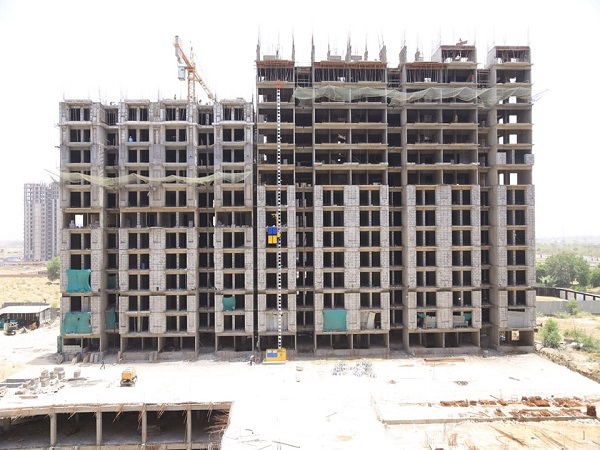 The apartments are designed by well-known architects and designers- Hafeez Contractor. The base of the entire building is made using RCC frames that come along with a supplementary feature of making your homes secure against the impact of earthquakes and make the building visually appealing. 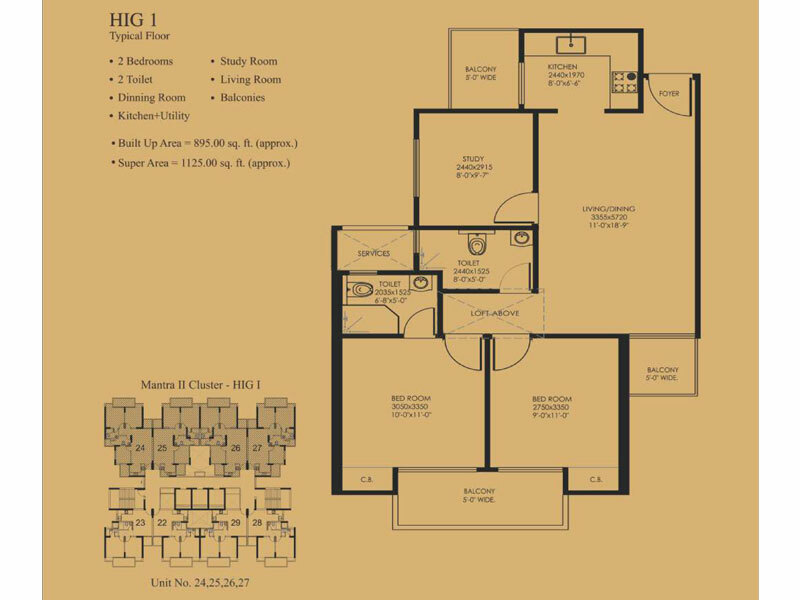 In addition to this, the complex includes a wide range of amenities. At the apartments, there is a provision of clubhouse, community hall and swimming pool. There is a world class gymnasium with world-class facilities. There is a customized parking area for every apartment. The society will have a beautiful child activity area. There are CCTV cameras in the immensely imperative area. One of the major highlights of this project is that it is pre-confirmed with best quality levels of IGBC (Indian Green Building Council). The compound broadens a number of green arrangements like utilization of reused water in flush tanks for agriculture reason. The compound is likewise incorporated with vitality sparing gadgets like solar lamps, LEDs. The economic options give you ample freedom to choose your permanent residence and experience the finest way of elite living. 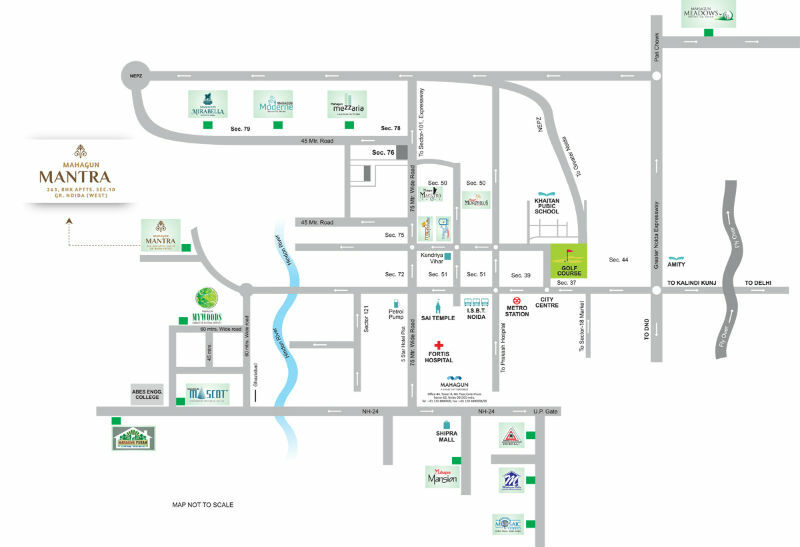 Mahagun Mantra 2 is located at Sector 10 Greater Noida West. 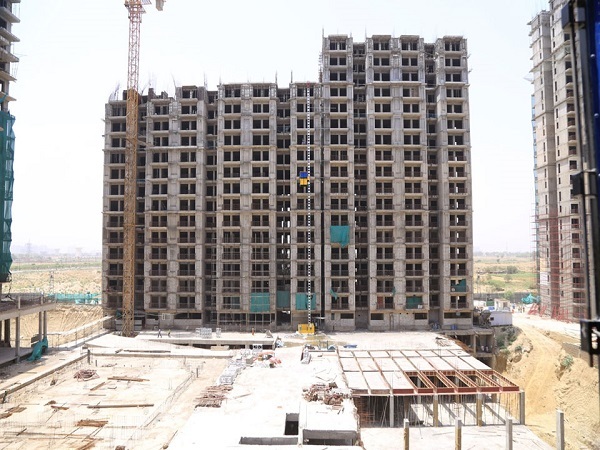 The location has a huge advantage as it is well connected with NH-24 and good connectivity to Delhi NCR. The proposed metro station is next to the project and the other areas are in the vicinity of the project. There is also an upcoming multipurpose commercial area near to this township which will add to the delight of home buyers. We have strategically planned the location of our development to ensure you less travel time to offices and schools. Gated Community with CCTV Surveillance at Entrance Lobbies. Railway Station » 12 Km. Mahagun India Most famous name in real industries arena. The Group has a motto We Deliver What we commit and the groups this motto has taken them to a very high level of success. The Group has a dedicated team of zealous employees who are rich in experience and mainly work for customers. The Group understands the need of customers and designs residential and commercial property based on that. Mahagun Group has launched so many projects in commercial and residential sector. Do you want to buy property? That's great! Give us a call or send us an email and we will get back to you as soon as possible!